1520.00 sqft. - 3250.00 sqft. 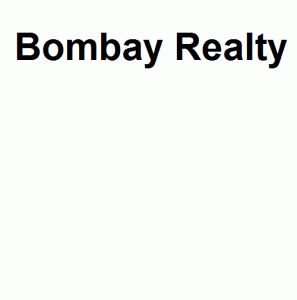 Bombay Realty presents a housing project located in Dadar East, Mumbai. In Bombay Springs , the interiors are thoughtfully designed to provide adequate space, light and ventilation to the residential units. Dadar East is well-connected to other parts of the city via an extensive road. Bombay Realty is transforming and redefining the Mumbai Skyline with two iconic developments in the heart of Mumbai. These prime developments, The Island City Center (ICC) located at Dadar and The Wadia International Center (WIC) at Worli, are being developed into world-class residences, offices, hotels, serviced apartments, branded residences and retail. Today this company is synonymous with brilliance that is exhibited splendidly by the employees of Bombay Realty through their services and constructions. It has a good track record as is evident by the number of past projects and clientele.